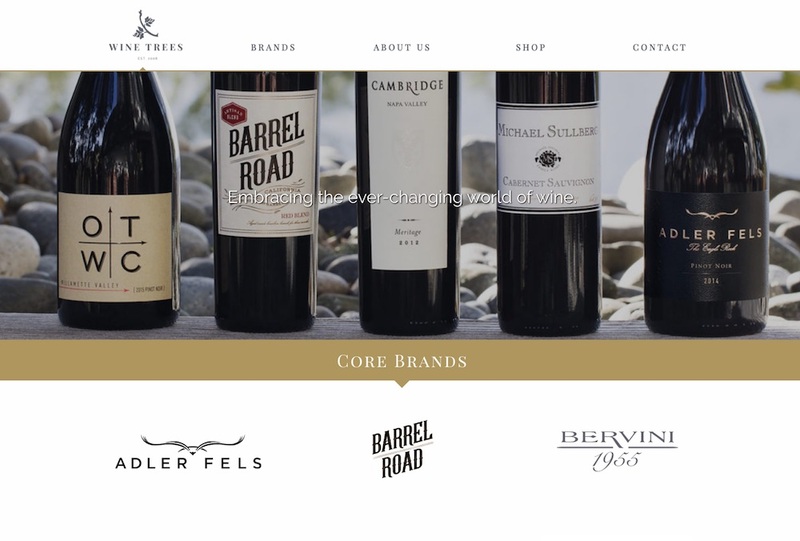 Continuing a relationship begun with the AWDirect site, the Wine Trees USA site showcases the parent company of a diverse collection of wine brands. This website provides overview information about the company, but the really fun parts to build were the filterable brand directory and the searchable, filterable brand asset library. These two components made liberal use of custom fields for painless content entry, and employed Ajax form submission for a seamless user interface.